Have no idea to fix iTunes unknown errors? You don’t need to bear with it any more! Use TunesFix to quickly get through any annoyed error without any hassle. iTunes won’t open? iTunes.dll is missing? iTunes has stopped working? 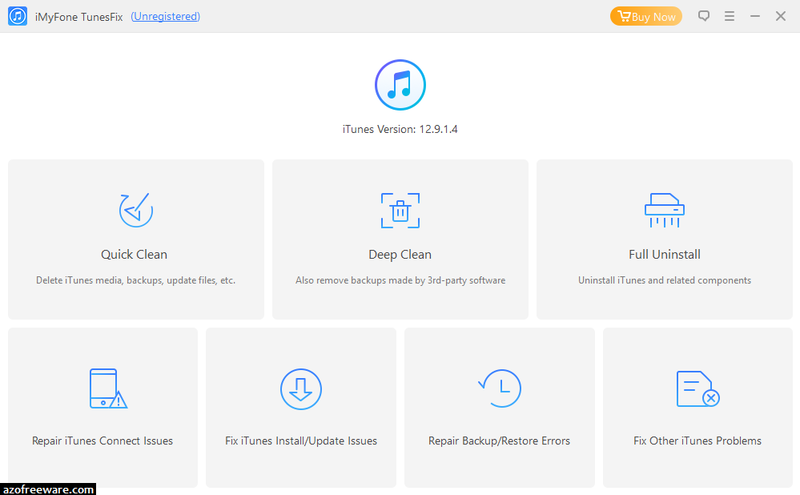 iTunes could not connect/restore/back up/install, troubles like that? 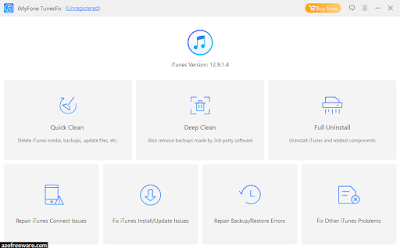 TunesFix will easily repair all these iTunes issues and quickly make your iTunes back to normal.